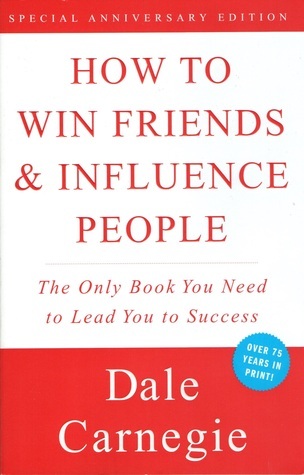 The title says it all—this book will teach you how to win friends and influence people. As relevant as they were when the book was first published in 1936, acclaimed author Dale Carnegie’s timeless principles endure and continue to help people improve themselves up to this very day. If you need to become a better leader, improve your relationships with others, or even learn to win others to your way of thinking, this book is the one for you! We have compiled a list of actions drawn from this book so you can hone your people skills and become more likable, popular, and empathetic. Try out even one of these actions, and you will notice an immediate positive change in the way others interact with you! Be truly interested in others to build solid relationships. Admit to your mistakes promptly. Make the other person happy about doing what you want or need them to do.